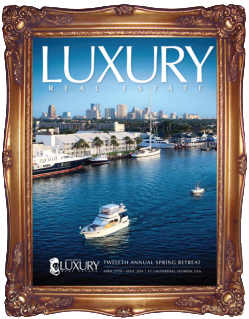 Intercoastal Realty is proud to welcome the Luxury Real Estate Board of Regents and the members of Luxury Real Estate to the 12th annual Spring Conference in Fort Lauderdale April 27th – 30th at the Ritz Carlton. LuxuryRealEstate.com is the largest database of for sale luxury properties from around the world. With more than 36,000 properties in 60 countries priced over $1 million, this is more than Sotheby’s, Christie’s, CB Previews and Luxury Portfolio combined. 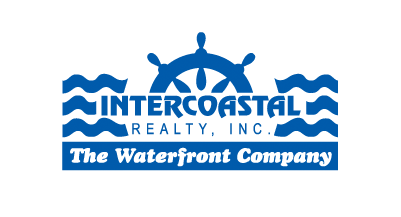 Intercoastal Realty is a charter member of the Board of Regents and the Exclusive Regent member for Fort Lauderdale. Want your home marketed around the World? Call us to find out more.